I'm sure many of us made New Years Resolutions that involved some element of healthy eating and fitness regime. As someone who battled obesity and lost 9 stone, I know only too well what a struggle it is to maintain a healthy lifestyle. 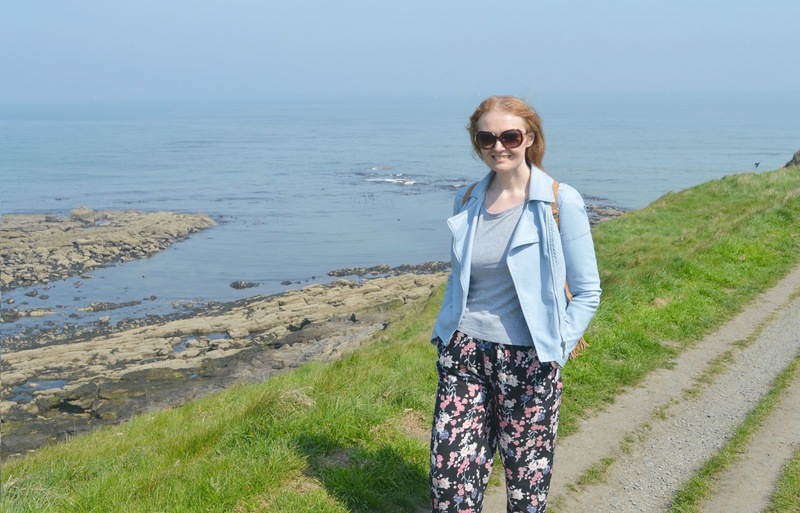 So I've put together this helpful little guide to Healthy Eating and Fitness in the North East - I really hope that it inspires you! Healthy eating has never tasted so good. Naked Deli in Gosforth and Heaton serve up a huge menu of delicious clean food including fantastic brunches, filling lunches and even sweet treats. The dishes are so tasty that it doesn't feel like you're eating healthily at all! If you can't easily get to one of their restaurants there's no excuse as they also have a takeout store inside Fenwick's Food Hall in Newcastle. You may remember Katie Bulmer Cooke from BBC's The Apprentice, I'm sure I'm not the only person in the North East who was rooting for her to win! Lord Sugar's loss is definitely our gain as Katie Bulmer Cooke is getting the North East fit with her Fitness Classes, Group Personal Training and her Real Results programme which helps you achieve your goals through diet and exercise. Check out her website for loads of inspiration and advice. You'll find parkrun across the country and they have a fantastic presence in Newcastle and beyond. Organising free 5k timed runs every Saturday morning at 9:00 am, they are the perfect workout whether you're a keen runner or gentle jogger. There's a wide range of courses in the region ranging from the very flat Town Moor to the more picturesque Saltwell Park. It doesn't matter how fit you are or how fast you go, parkrun is for all abilities and you will find yourself chatting to people from all walks of life. Super Natural Café in Newcastle serves solely Vegan and Vegetarian food including plenty of delicious treats for those watching what they eat. Being very mindful of the food that they serve, Super Natural Cafe is a great spot to grab lunch with a friend, safe in the knowledge that you know exactly what you're eating. You'll find plenty of tasty dishes packed full of veggies and if you feel like a naughtier cheeky treat there are also some very tasty cakes on offer. These Girls Can Run is an inspirational group that come with my personal recommendation as I'm actually a member myself. Encouraging ladies in the North East to put on their running shoes and pound the pavements the group is for beginners who want to achieve their running goals. Even if your experience is limited to running for the bus this group is so incredibly supportive you'll be running 5k in no time. Word of warning, joining this group is addictive and before you know it you'll be calling yourself a runner and living in Start Fitness! Supporting the local organic farms, The Happy Organic in Sunderland source the finest seasonal produce ensuring traceability from farm to fork. Serving breakfast, lunch and dinner. Their food is happy, tasty and healthy - just what your insides need. Eating the Happy Organic way doesn't have to stop inside the cafe as they also sell takeout and veg boxes for home. Desperate to kick start your fitness routine but don't know where to start? North East fitness fanatics Skinnypigs have women's fitness classes all over Newcastle, Sunderland, Durham, Middlesbrough and South Tyneside. Designed to "make you look better naked", they offer effective classes and nutrition plans and your first session is free! 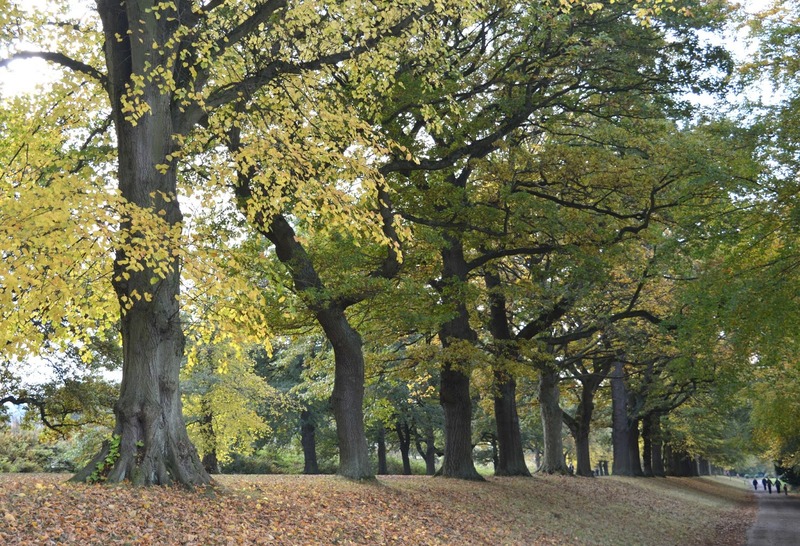 Gibside is one of our most cherished National Trust sites but did you know that they have a great range of fitness activities throughout the year? You'll find parkrun there every Saturday Nordic walking classes and Get Active health walks - with such beautiful countryside to enjoy, getting fit at Gibside doesn't feel like exercise at all! Newcastle train station might not be the first place you think of for healthy food on the go, but Ugot in Central Station provides a healthier alternative for the hungry commuter. Serving honest food, fast you'll find plenty of healthy snacks and lunches perfect for your train journey. New kids on the block Northern Juice have recently opened on my favourite street in Newcastle, High Bridge. Serving fresh fruit and veg juices they guarantee raw goodness with no added extras - giving you that much needed natural vitamin boost to get you through your day. Of course exercising doesn't have to involve joining a group or spending any money. We have miles and miles of beautiful walks all over the North East to encourage a healthy lifestyle. Whether it's marching up the hill from the Quayside to town, strolling the stunning coastal paths of Northumberland or trecking along Hadrian's Wall - walking is an easy activity that can be enjoyed at any level for great health benefits. I'd love to hear how you keep yourself fit and healthy in the North East!